FRI2A: From Service-Call To PT-Client In Under 24 Hours – Guaranteed! Pete is an energetic presenter with a passionate drive to ensure all PTs in fitness clubs have a successful client base that delivers an abundance of results. 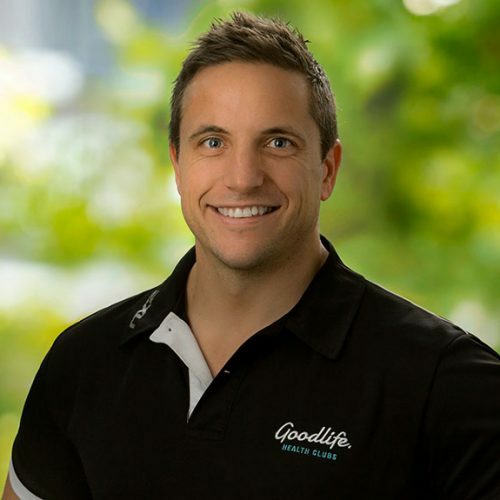 It’s this passion that’s led Pete through a 16-year journey across 4 different Australian fitness brands; from gym instructor, PT, various fitness manager positions, to now, where he is the head of personal training at Goodlife Health Clubs.